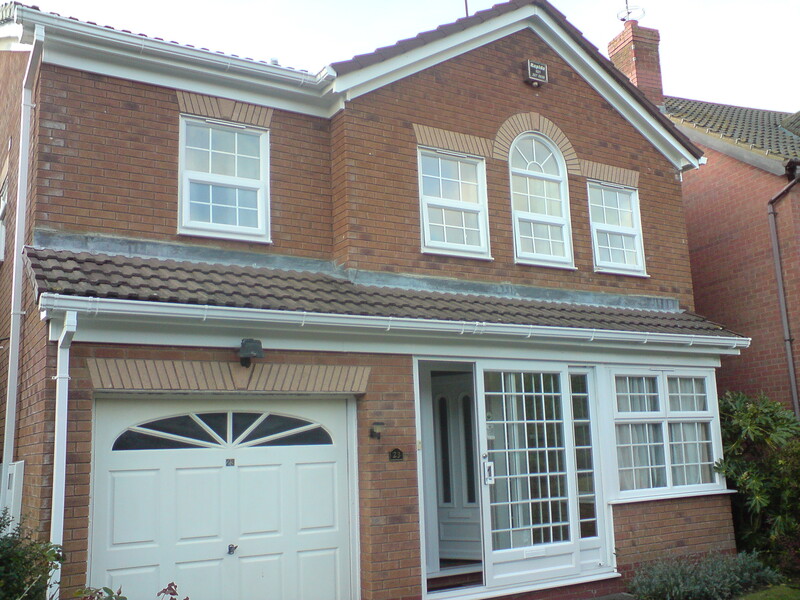 Almost No Maintenance… While wooden window products may need repairing and painting every two or three years, our Liniar pvc-U replacement double glazed windows, do not fade or flake, rust or rot, so you can relax in your home rather than work on it all the time. 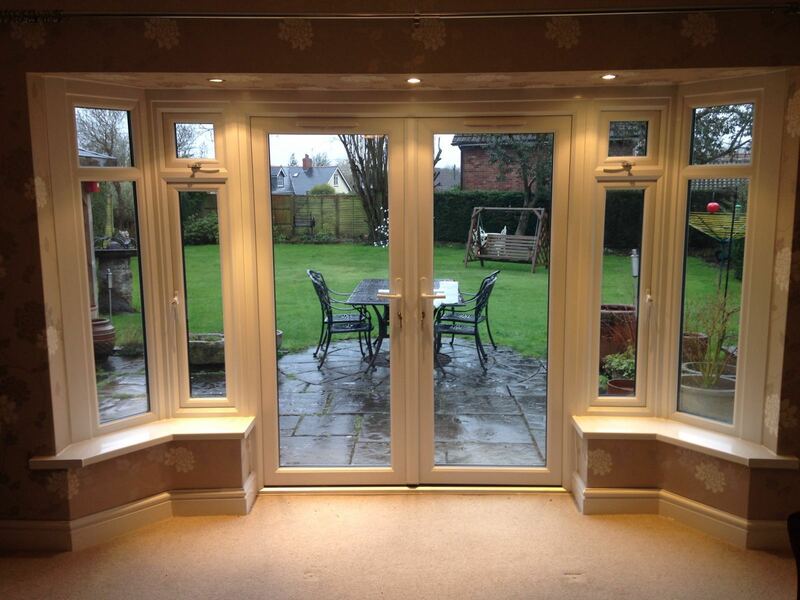 All you have to do is choose the window style and colour you prefer. 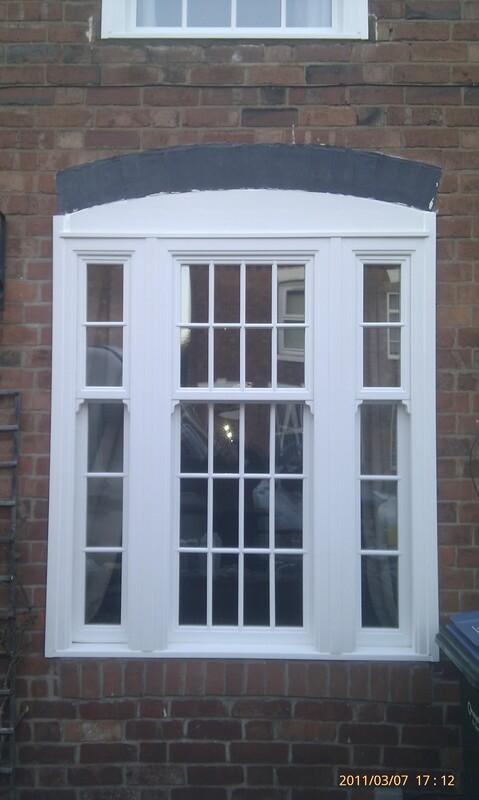 Then you can add as many finishing touches and details as you wish. 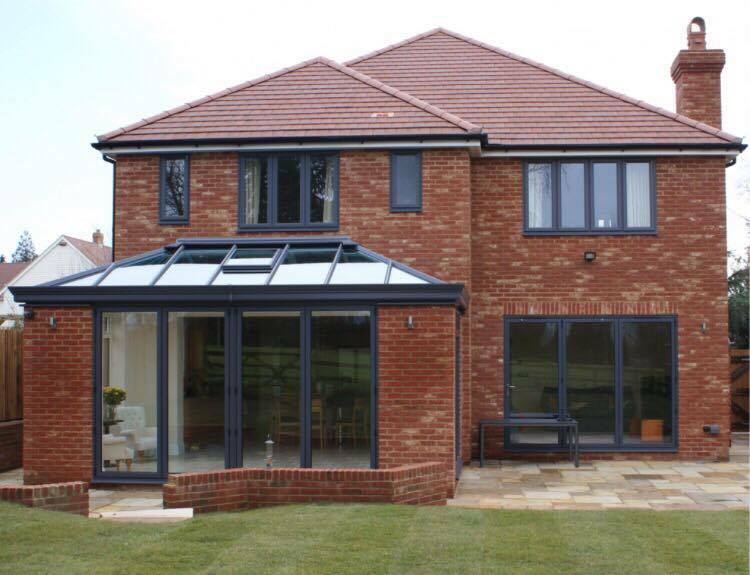 The diverse range of our glazing options means you can really reflect your individual style and personality in your windows. 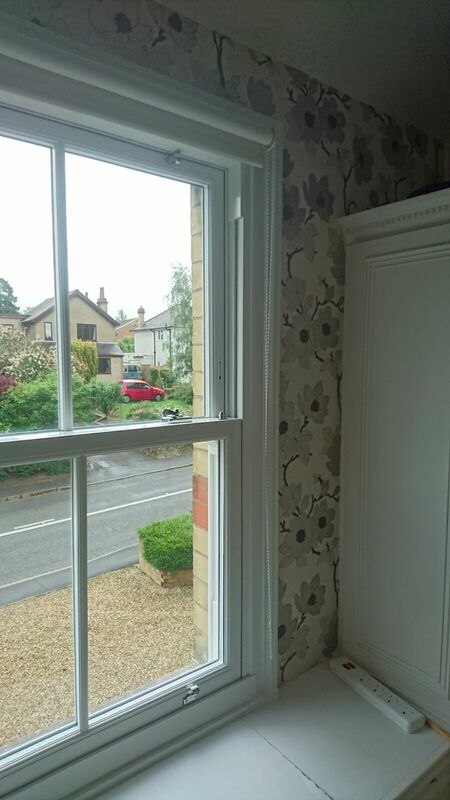 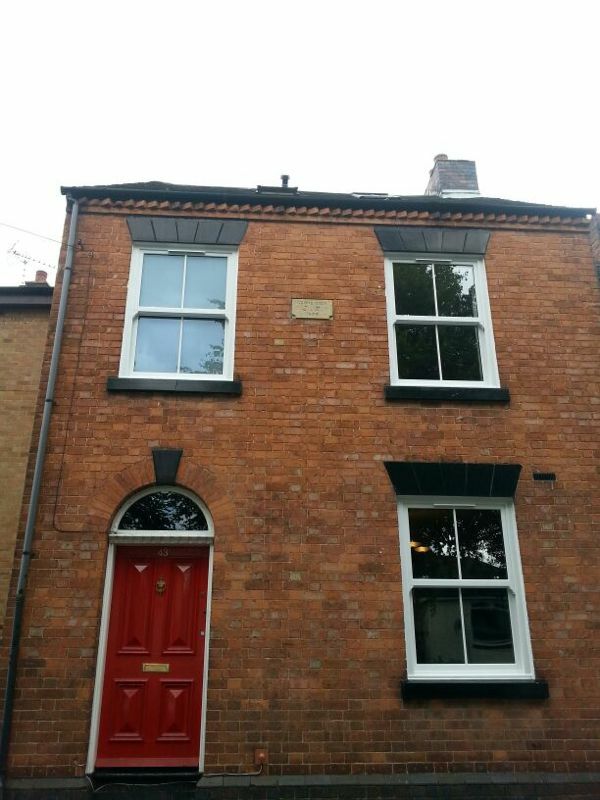 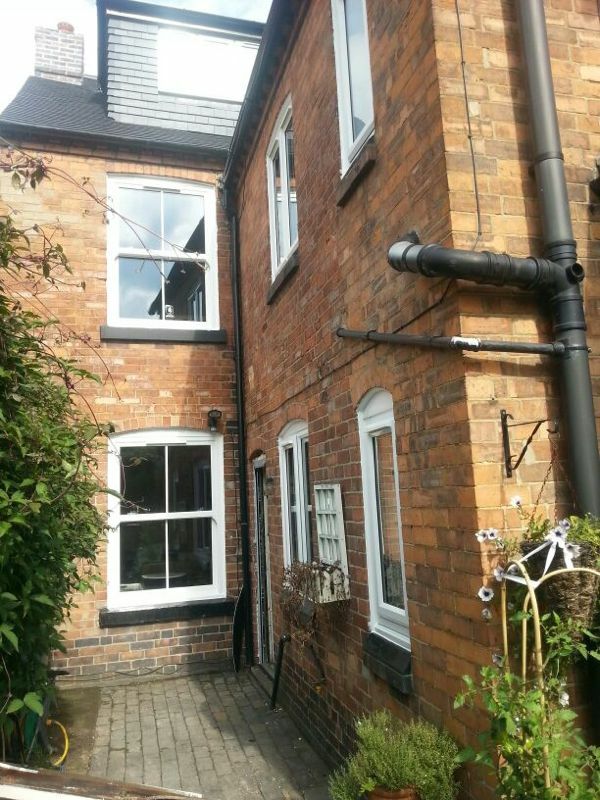 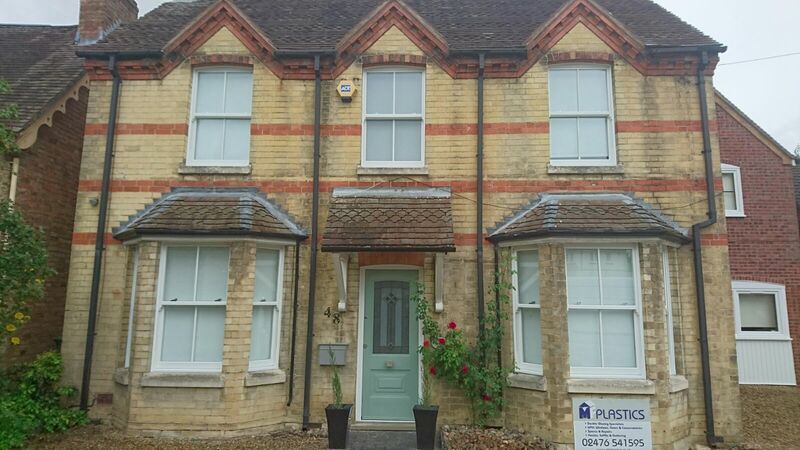 Whether you want leaded, Georgian, clear, patterned or stained glass in your windows, Traditional sliding sash windows or with curves and bends, we can help you choose the right look for your home and your budget. 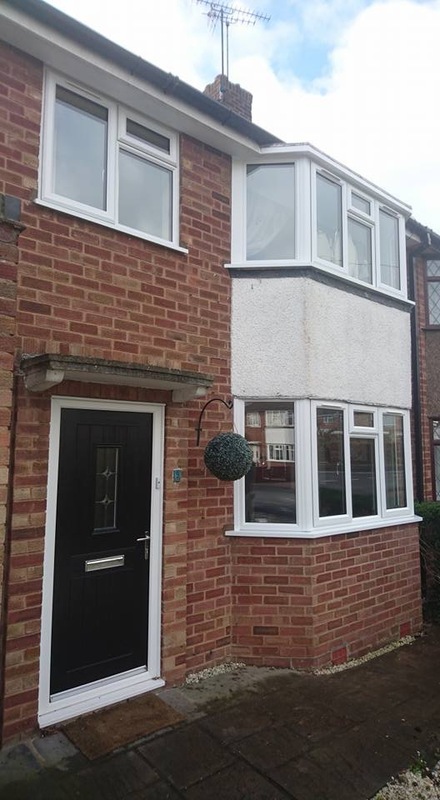 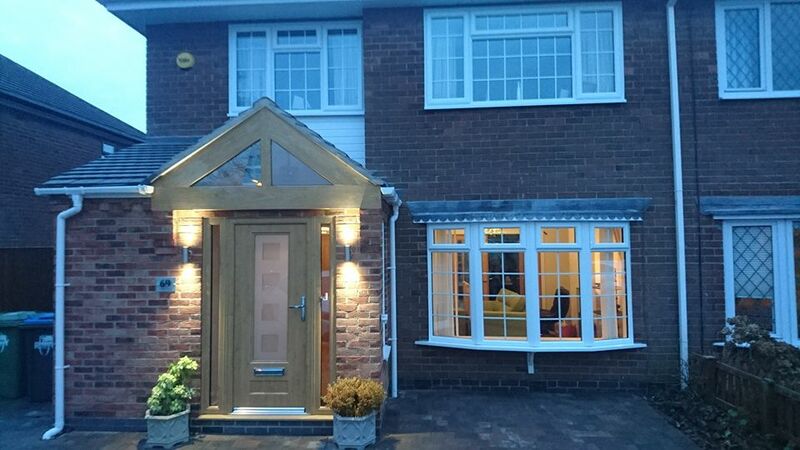 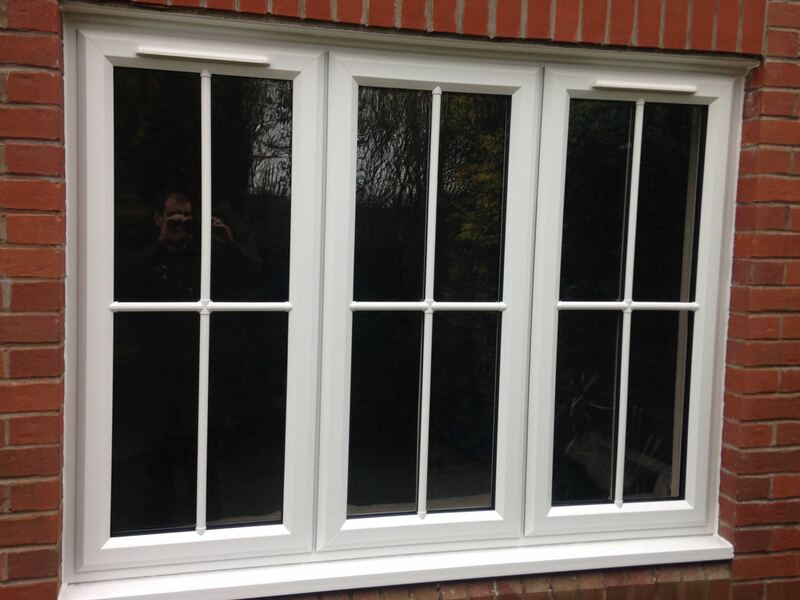 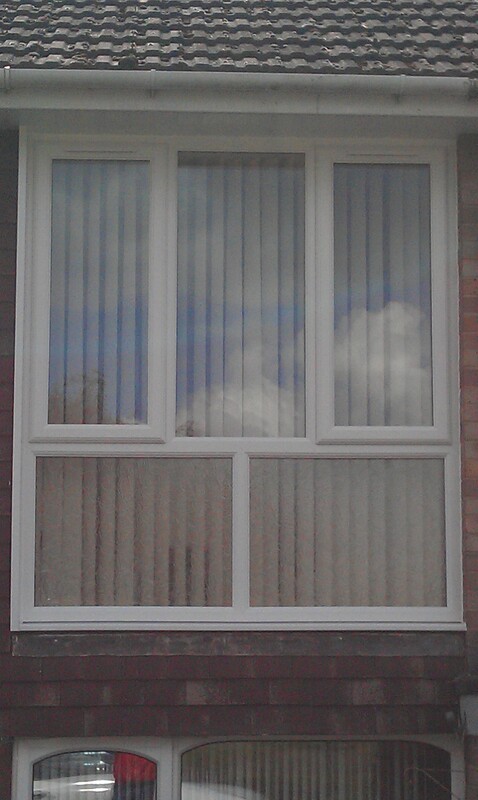 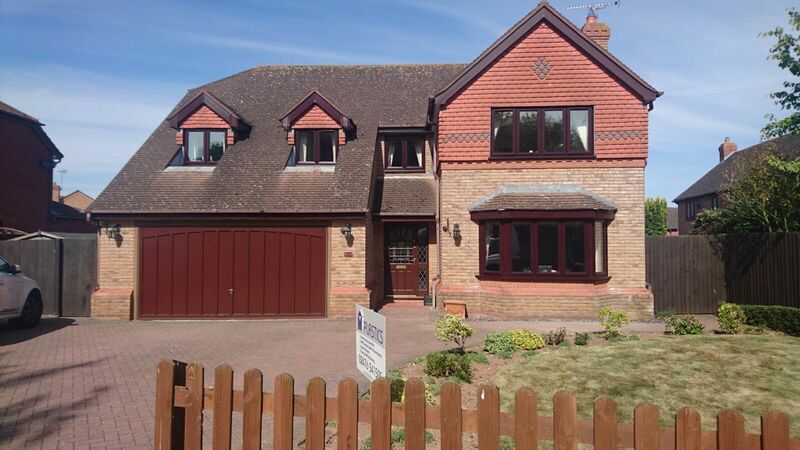 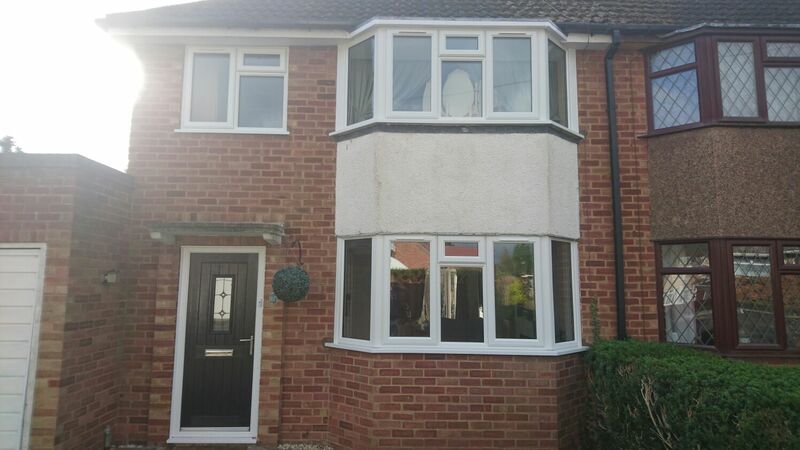 Our Liniar 70 mm frame with 28mm double glazed window system offers you durability and an extremely long life, with a smart appearance and excellent security to keep you and your home snug and safe. 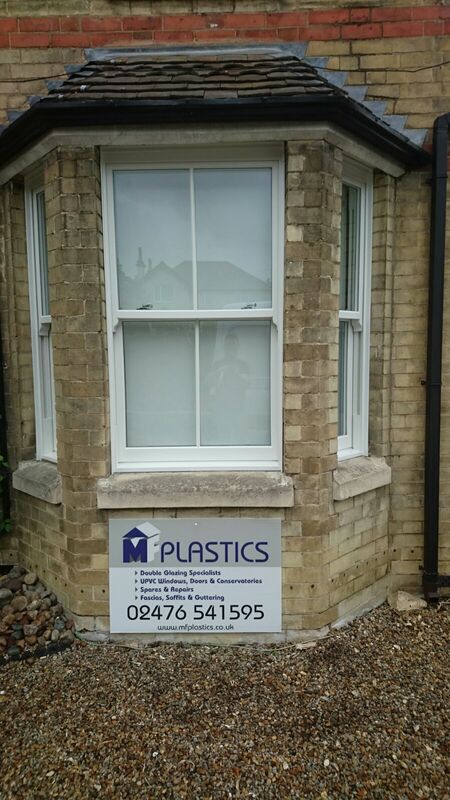 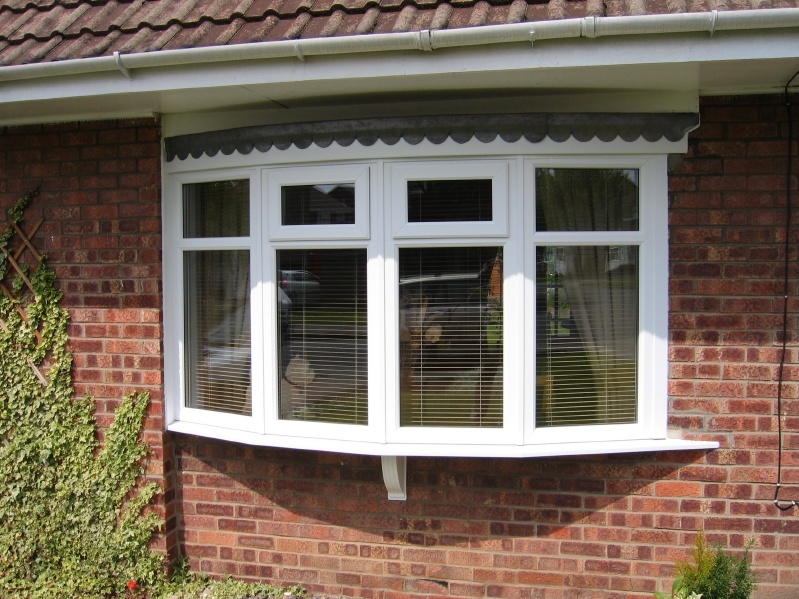 It is energy efficient, draft free and practically maintenance free, just an occasional wipe over with a damp soapy cloth and a little oil for hinges.We offer a complete range of window styles with a choice of finishes including white, oak and rosewood. 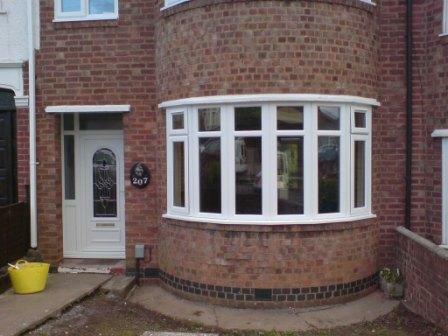 So if you live in Coventry or Warwickshire give us a call. 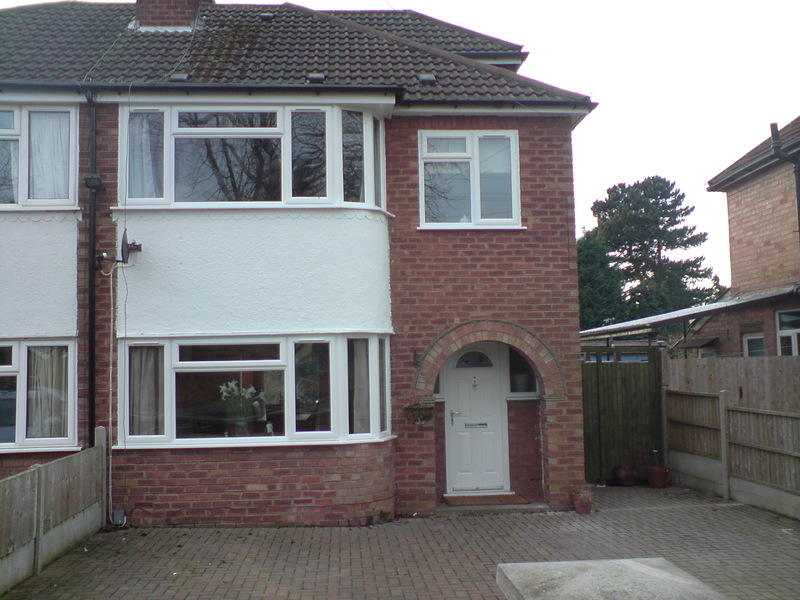 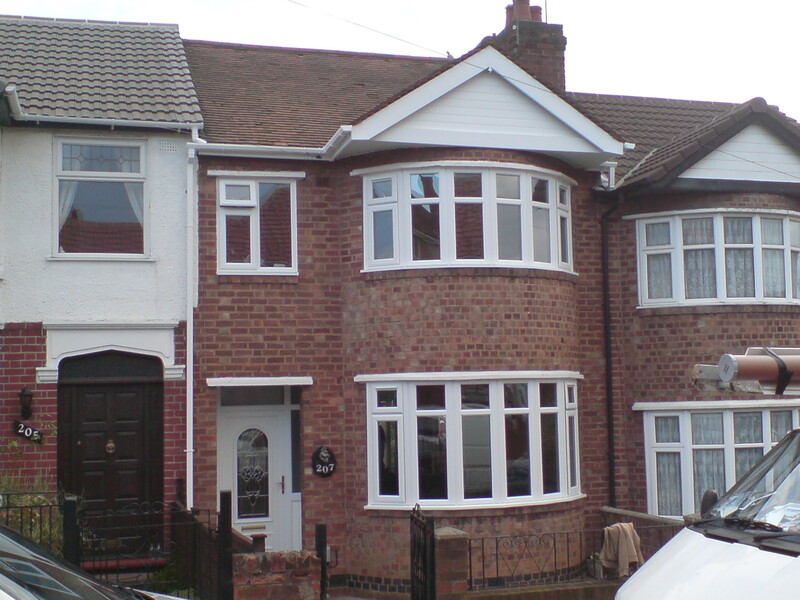 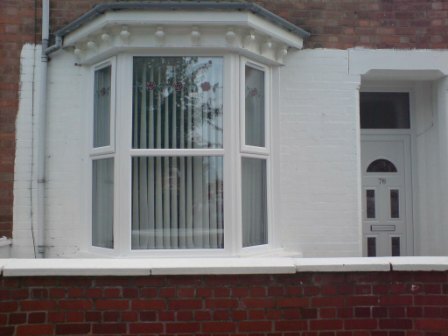 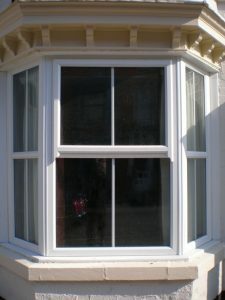 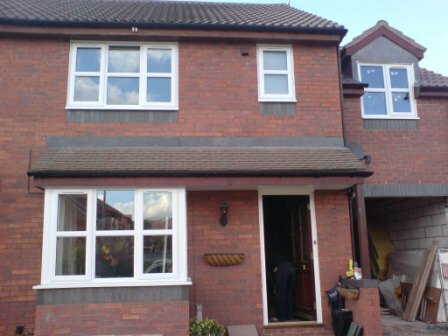 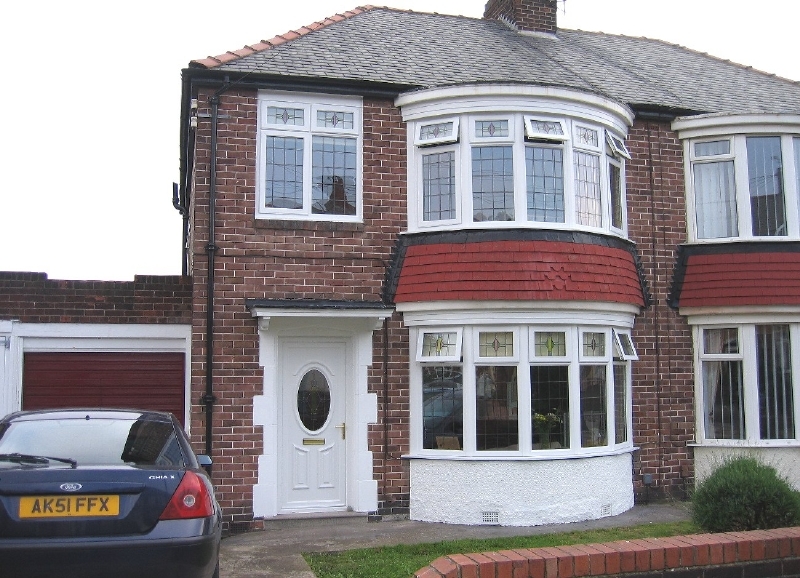 The standard Liniar window profile used by M F Plastics already offers high thermal efficiency – but Liniar’s six-chambered EnergyPlus profile offers unparalleled results and enables cost efficient double glazing to be used, achieving similar U-values and energy ratings to more expensive triple glazed windows with other systems. 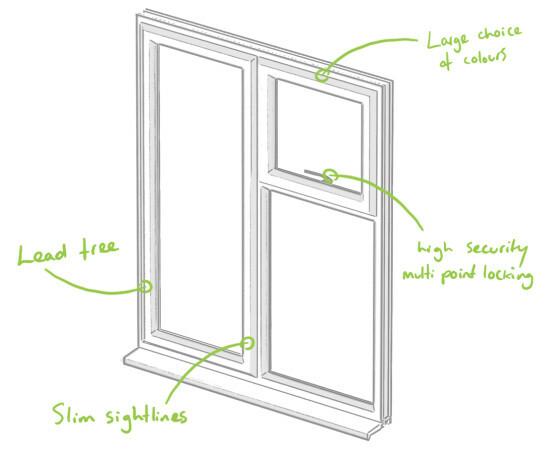 Simulations show that Liniar EnergyPlus can achieve a window energy rating of A++ with ease. 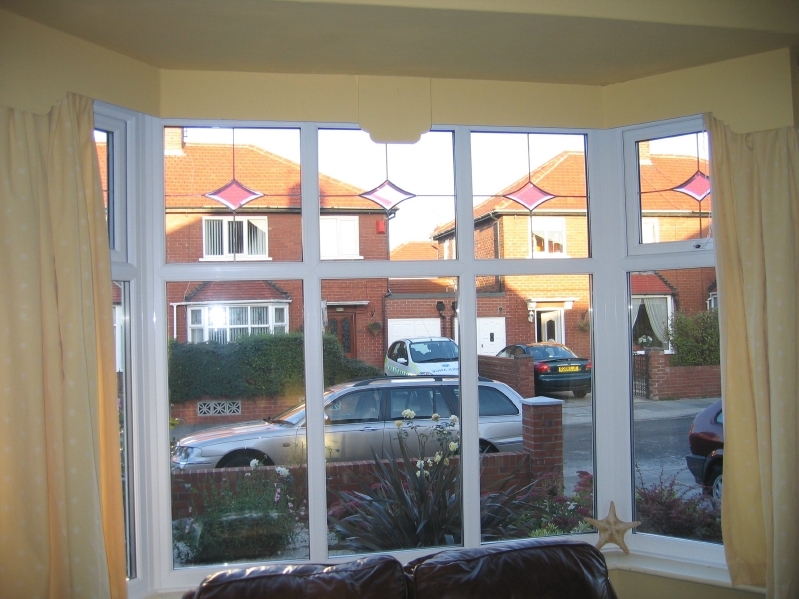 It can also achieve an ‘A’ rating with normal float glass on the outer pane rather than the more expensive low-iron glass required with other systems. 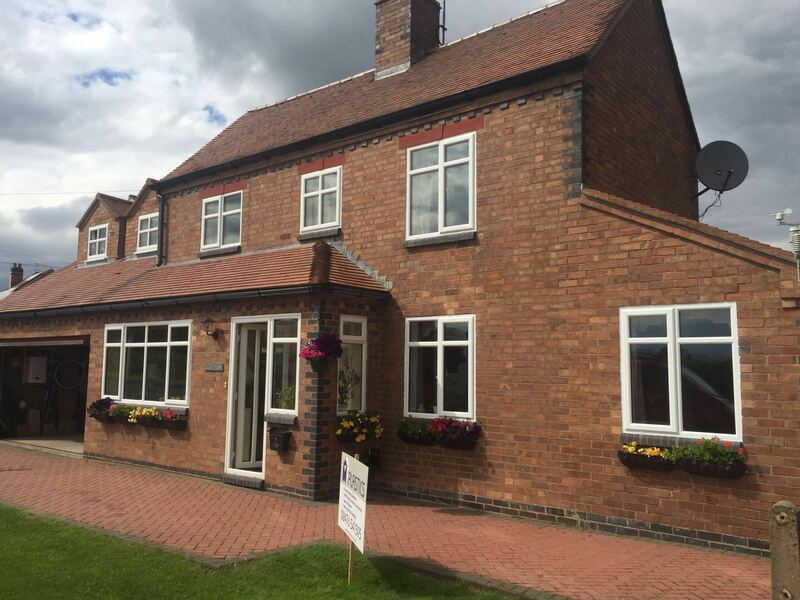 Liniar’s EnergyPlus is a superb range of products, benefiting from being the most thermally efficient products of their type on the market.